Prologix recently deployed Avaya Office in S P Jain to upgrade their network into IP. The complete focus was on delivering the highest possible ROI for S P Jain, and helping them achieve the results that they strive for. We have successfully completed a project from Huawei for DU IBS (In-Building Solutions) in Dubai. This prestigious accomplishment has been a major reason for our contentment, Mr. Singh said. The Du Project for GPON (FTTH) Network would help make its network future proof, allowing it to modify its services for the coming years. This project would help transform Du into new business model having much advanced deployment and operational features. Amana Vision's to become the regional leader in designing, constructing and commissioning commercial and industrial buildings in the Middle East, Africa and South East Asia.The Values, basic and fundamental shall remain the guiding light in the dealings internal and external. These will be the uncompromising foundations upon which we build our Mission. 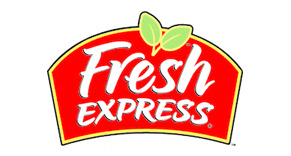 To pursue geographical expansion offering quality products whilst delivering outstanding service and value for our customers by continuously exploring ways to innovate, differentiate and optimize performance, so as to harness customer loyalty to our brands. AOC is a leading business operating in Angola in the telecommunications market since 2004. AOC has been very successful effective distributor, stimulating the market in its approach to users, including experiences with the pioneering interactive design shops. Levant is leading people to the world of luxury as the fastest growing retailer of jewellery & watches and fashion apparels in UAE and ultimately the most coveted sanctum of luxury for fashonistas across the world. 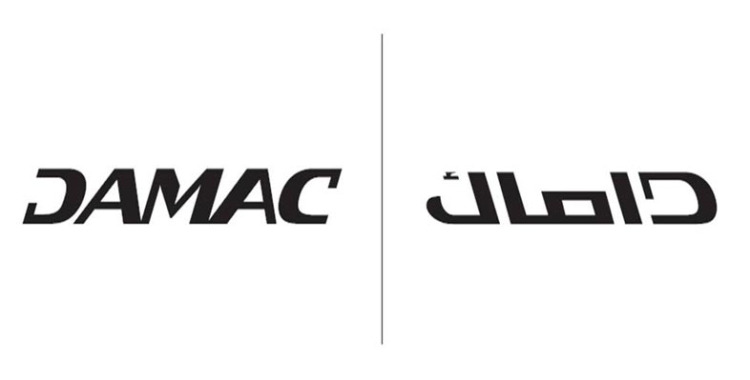 Damac is to be the leading luxury developer in the Middle East, realizing thier customers’ dreams by building the highest quality residential, leisure and commercial developments. ARGET Engineering is a leading Oil & Gas Contractor with single source inhouse specialities for Engineering, Procurement and Construction of Mechanical - Steel Structures & Piping, Electrical - Power, Instrumentation & Controls, Civil - Industrial and Building Works and Marine Structures in both onshore and offshore areas. To be the world’s leading provider of quality education enriching the lives of millions of children, and the communities in which they live. Dubai, an inspiring model of community well-being and national identity. 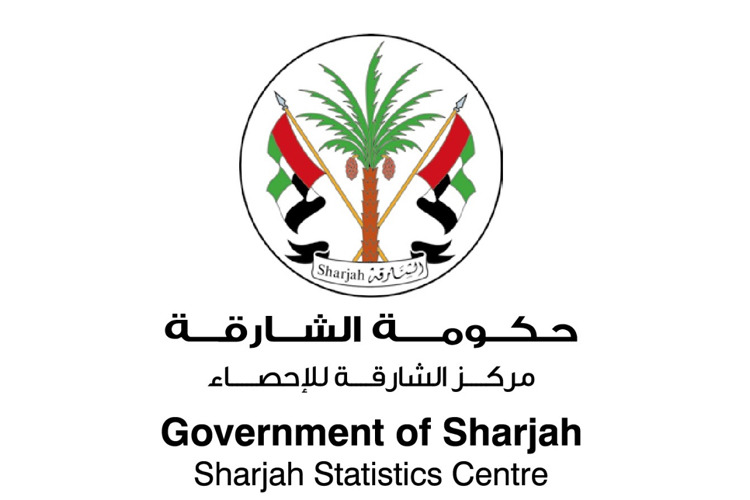 To continuously elevate social standards, through an integrated system of policies and quality services for everyone. 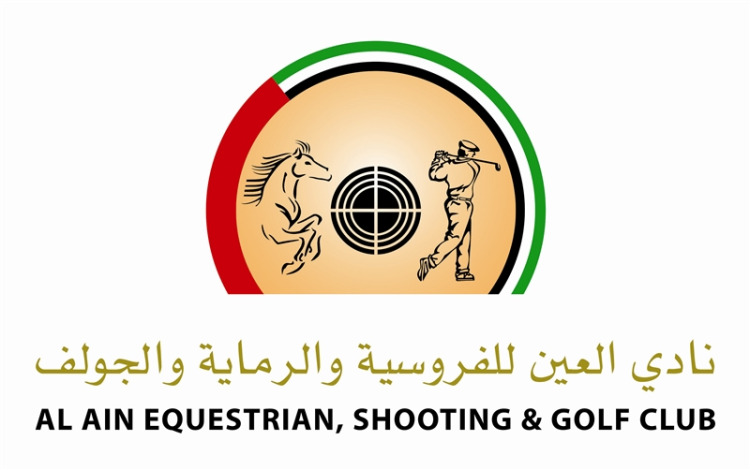 Al Ain Equestrian, Shooting & Golf Club is committed to become a recognized recreation and sports facility inside and outside the United Arab Emirates. The dedicated management and staff work together as a team in order to provide exceptional facilities, activities and services .Their vision is to continuously value the interest of the whole community including service providers and our valued added customers. GMDC with unpretentious beginnings has now transformed into a force to reckon with, in the Motor Driving-training industry. Their goal has always been to instill confidence in their students to drive safely; train students to the highest standard of competence and equip students with the right skills. Jotun protects its employees, customers, suppliers, shareholders, the environment and all property. Jotun has Loyalty, Care, Respect and Boldness as their common set of values. The corporate culture, The Penguin Spirit, is strong and has been a major success factor in Jotun’s history. Jotun places a lot of resources, time and effort to nourish and develop the values and the corporate culture. 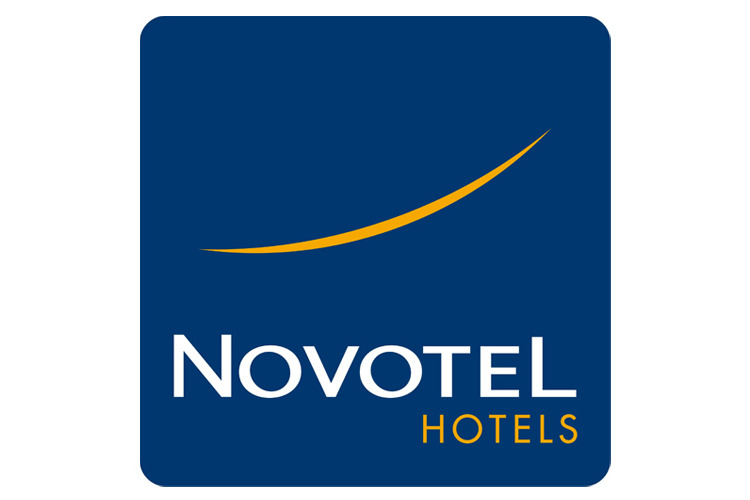 Novotel hotels belong to the best ever customer satisfying hospitality group of Accor. 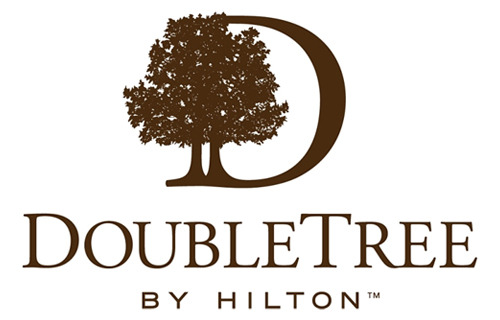 The hotel engineering expertise is unique in the market. By choosing Accor, the world’s number one hotel operator, you’ll have everything you wish to experience in a holiday. 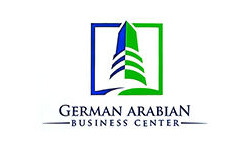 Al Ghurair Exchange offers a wide range of financial services to its customers. From currency and foreign exchange to money remittance all over the world, the services cater to all different financial needs. 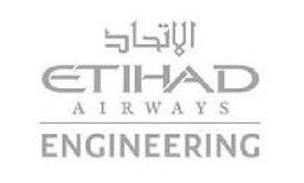 'A' class engineering and construction enterprise, pioneering in its field and offering comprehensive construction services via traditional or designed and build procurement. Every project is a milestone of technology, highest safety & quality standards, committed deliverance and resolute professionalism is retained. Arabian luxury choice offers an idyllic escape set on a pristine beach in acres of UAE’s picturesque North Coast. Enjoy watching local fishermen use traditional techniques, dream at a spectacular sunset and snorkel in clear waters of Arabian peninsula. 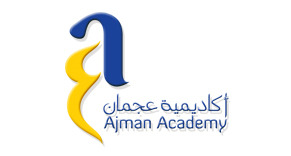 Forge a close liaison between the school and home - Ajman Academy the first international school in Ajman and is very proud of the purpose-built facilities provided to the students with a real time 21st century educational experience. DANWAY, the honored engineering arm of Al-Nowais Investments is build on long standing traditions of technical expertise to meet and exceed customer’s expectations and be recognized as a leader within the region. 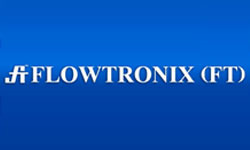 Prologix’s growth in the past decade has been meteoric. The company understands that success is a journey and not a destination; hence we channelize our energy and focus on leveraging our resources and expertise to keep achieving new heights. We attribute our success to our customers who are an inseparable part of this journey.